Warner Bros. Theatre Ventures, the company blessing us this season with Broadway’s Charlie and the Chocolate Factory, is reviving another musical property: the first-ever stage adaptation of A Star Is Born, based on the 1954 Warner Bros. film favorite. 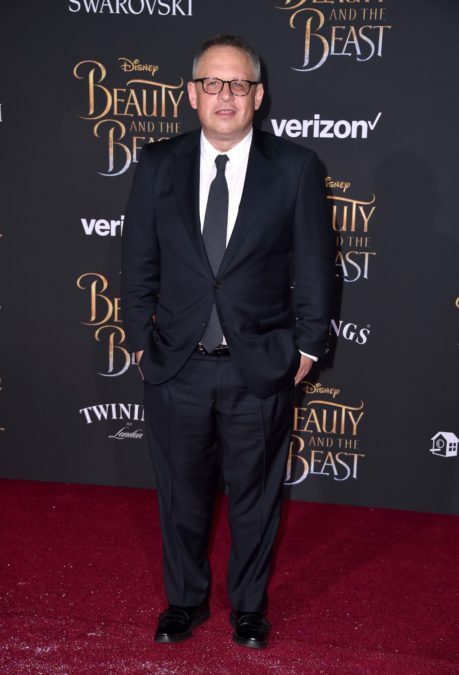 Beauty and the Beast director Bill Condon, whose Side Show revival played a Broadway engagement a couple seasons ago, is attached to the project that is currently still in development. Representatives for the project are being clear that the musical is completely separate from the rumored Bradley Cooper-directed Lady Gaga film of the same name. Although Warner Bros. Theatre Ventures has been developing the title for almost a decade, the rights to the film were actually held by Andrew Lloyd Webber in the 1990s, with the intention of producing an adaptation featuring a book by Larry Gelbart and new songs by Cy Coleman and David Zippel. Six-time Tony winner Audra McDonald expressed interest in starring in a stage musical in 2002, although no creative team was mentioned. Then, in 2008, Jonathan Butterell directed and choreographed a workshop of A Star Is Born for Warner Brothers, with a book by Butterell and composer Michael John LaChiusa, who also served as musical supervisor. At that point, The New York Post printed that Hugh Jackman was in negotiations to star in the stage musical, but the workshop ultimately featured Tony winner Idina Menzel as Esther opposite Norm Lewis as Norman. A Star Is Born follows of a young ingénue taken under the wing of a former matinee idol in 1950s Hollywood. The musical will feature classic Harold Arlen and Ira Gershwin songs from the 1954 film including “The Man That Got Away” and “Gotta Have Me Go with You.” No casting is set for readings of the project still in the works, but the 1954 motion picture starred Judy Garland and James Mason. Let the dreamcasting begin!